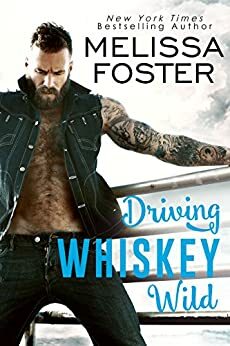 Trust doesn't come easily for Sarah, but Bones Whiskey is patient and protective, amazing with her children, and he looks at her like she is the only woman he could ever want--and more. With two little ones underfoot, Sarah expects him to move on quickly, yet with every tender kiss and each trying moment with the children, Bones surprises her. 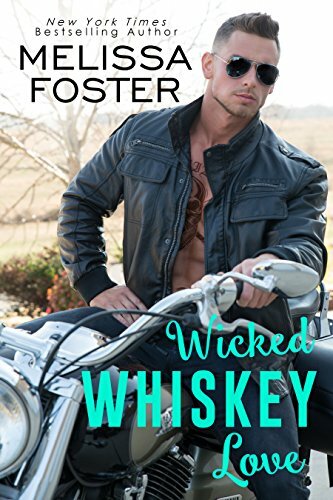 But will the fiercely loyal biker stick around when Sarah's worst secret is revealed, or will he shed his skin, too? 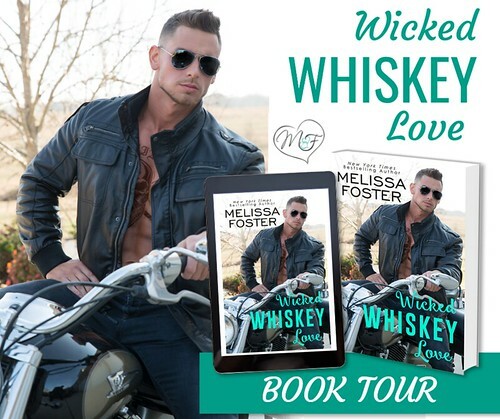 Review: This goes into a new territory for me with Melissa Foster. Although I've read some of her books where the heroine had a child already, this covers a delicate situation. Foster tackles Sarah's past with finesse and care, and 'Bones' is all the more amazing for caring for her children and herself so deeply. A beautiful story that's steamy and sweet. The more Bear pushes, the hotter their passion burns, unearthing memories for Crystal that are best kept buried. 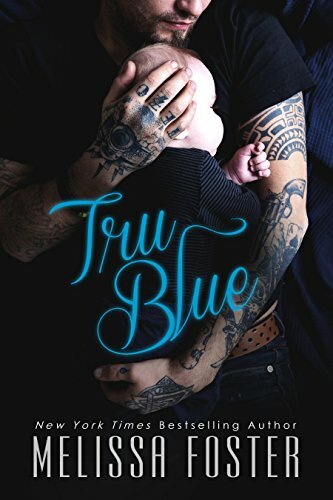 But there’s no stopping the collision of her past and present, catapulting the two lovers down an emotionally charged road that has them questioning all they thought they knew about themselves.